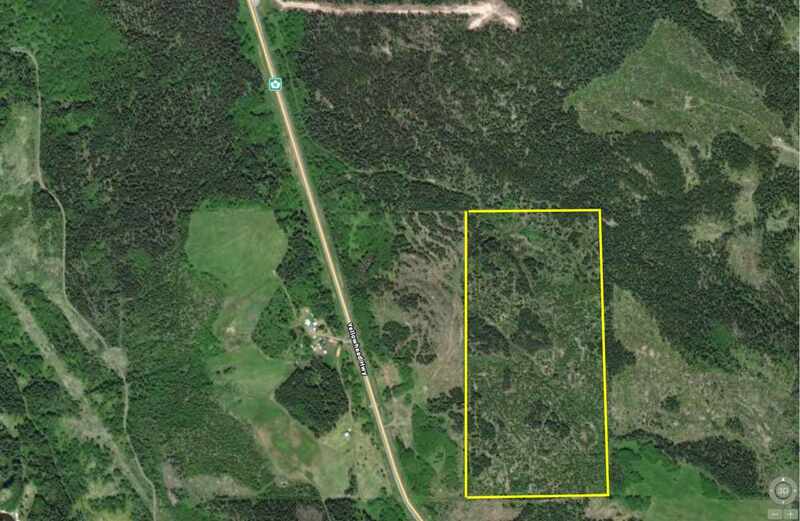 I have listed a new property at 640 16 HWY in BURNS LAKE. HWY 16 visibility with a 2011 sq. ft. building in C2 zoning. "The purpose of C2 zone is to designate sites for the development of business areas intended to serve vehicular traffic"examples: amusement/club to rental/retail/repair sales.